Be it heating, plumbing, or fuel oil - we've got you covered! FREE estimates, new furnace and water heater installations. Preventive maintenance plans for heating systems. 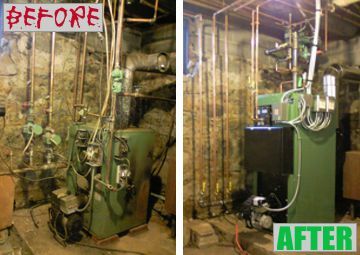 Furnace cleaning - save during our special summer rates! Lavatory and kitchen faucet, and commode repairs and installations. 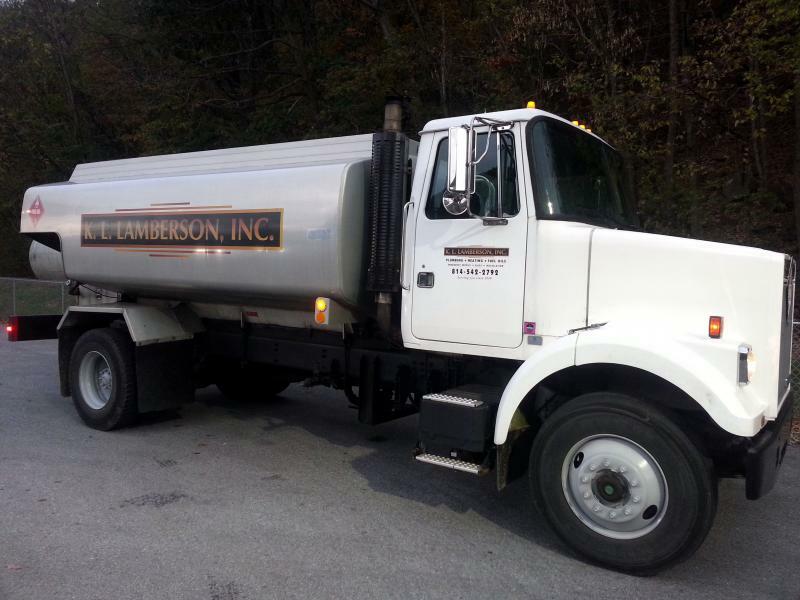 24-hour emergency oil delivery for customers (on request with service fee). Guidance to fuel assistance programs. Tanksure - tank inspection and warranty insurance. Citizen's Energy supplier since 2007. Save money on your heating bills and gain peace of mind when you update your tired old heating system. Let us keep you warm this heating season with some of the area's lowest prices! Copyright 2013 K. L. Lamberson Inc. All rights reserved.